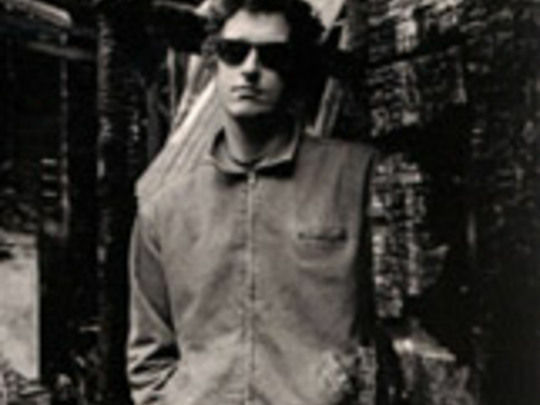 Dunedin's David Kilgour first came to prominence in the late 1970s with his brother Hamish, as part of legendary lo-fi band The Clean (who occasionally still tour and record). After forming The Great Unwashed with his brother in 1983, he fronted his own group Stephen in 1989. Since then, Kilgour has released a host of solo recordings, three albums as David Kilgour and the Heavy Eights, and two collaborations with poet Sam Hunt. He has a devoted fan base in the United States, and in 2001 was named a member of the New Zealand Order of Merit. Kilgour paints when he isn't making music. After achieving commercial and critical success as part of pioneering Flying Nun band The Clean, David Kilgour began releasing solo work in the early 90s. His first single did not disappoint. The matching video relocated the avowed Dunedinite to Auckland, and sees Kilgour cruising around and on — and swimming fully clothed in — Waitematā Harbour. 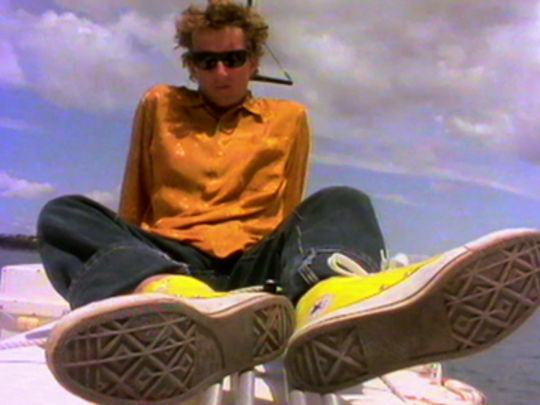 The video also features Kilgour's kaleidoscopic collection of Converse shoes, which seem to change without prompt. The song was the lead single off Here Come The Cars, which reached 35 on the NZ music charts.